There Are Multiple SmartFlower Designs — Choose Which One Suits You! The word “beautiful" has been missing from the solar industry’s vocabulary—until now. 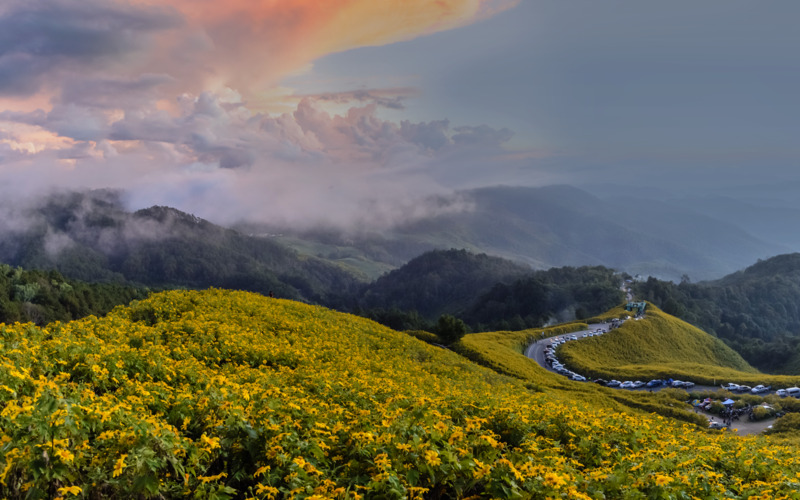 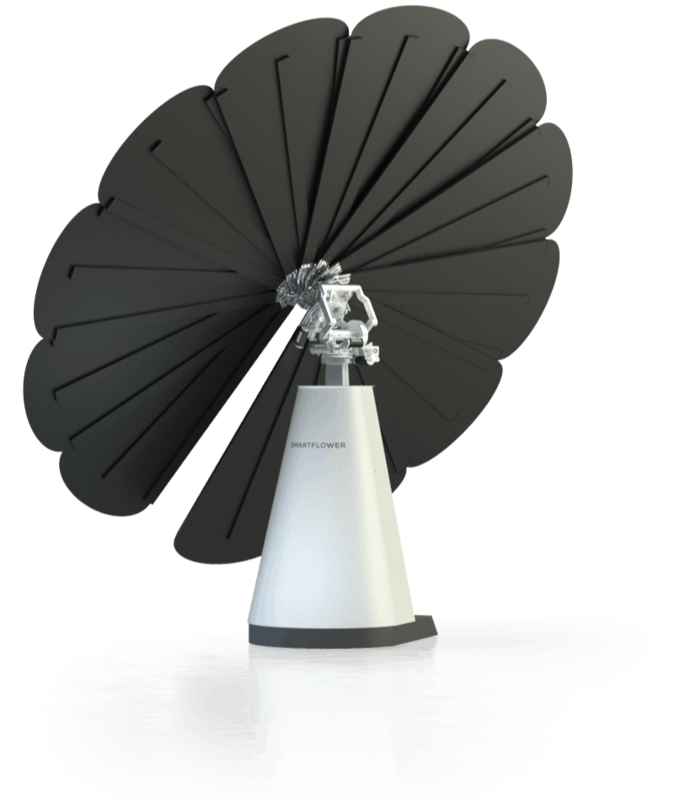 Charge your electric vehicle directly from the Smartflower via our fast and efficient EV output. 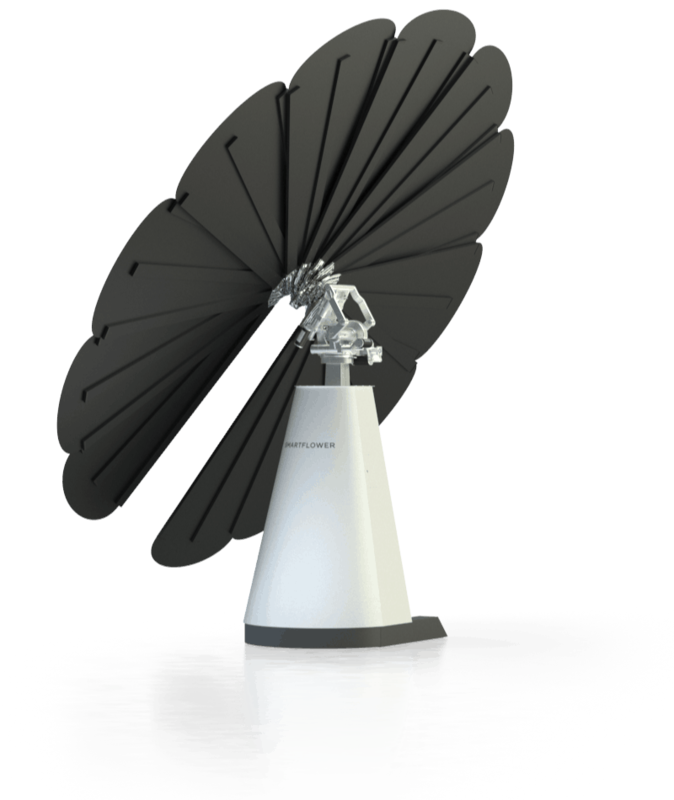 Charge your car with fully renewable energy. 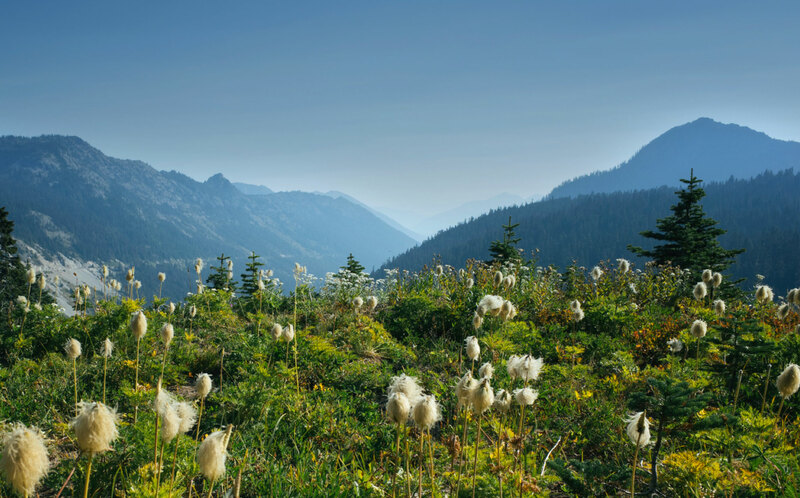 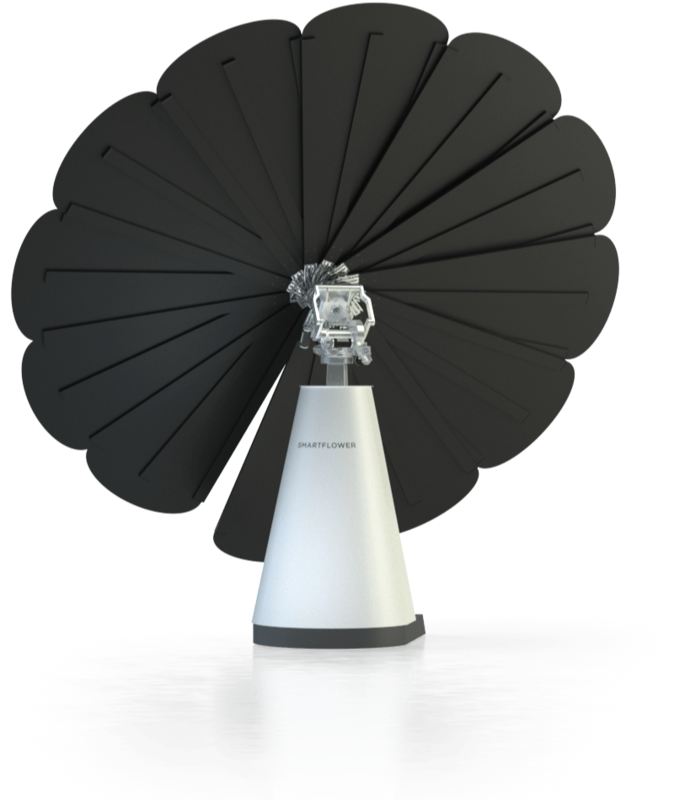 Use clean energy at any time, by adding the powerful and fully-integrated Smartflower battery. 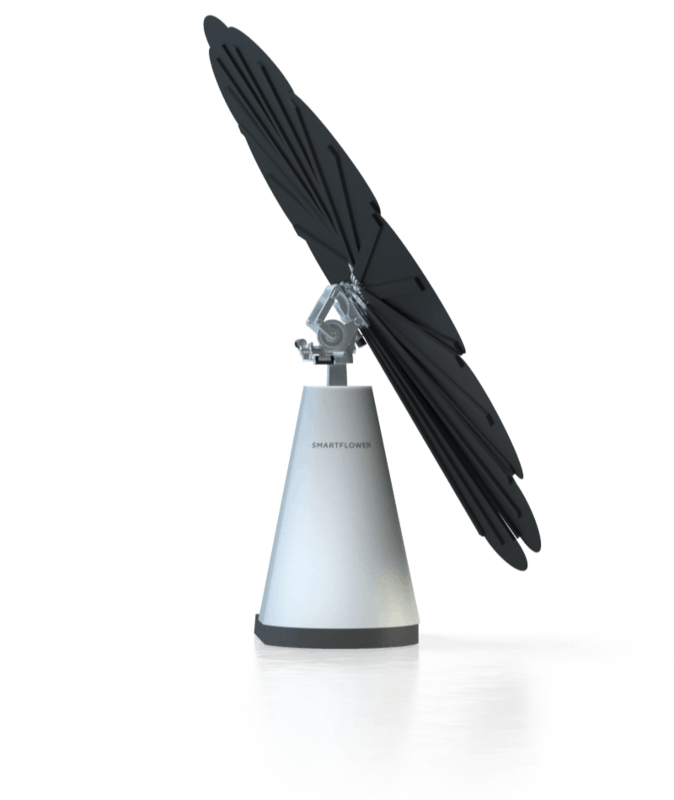 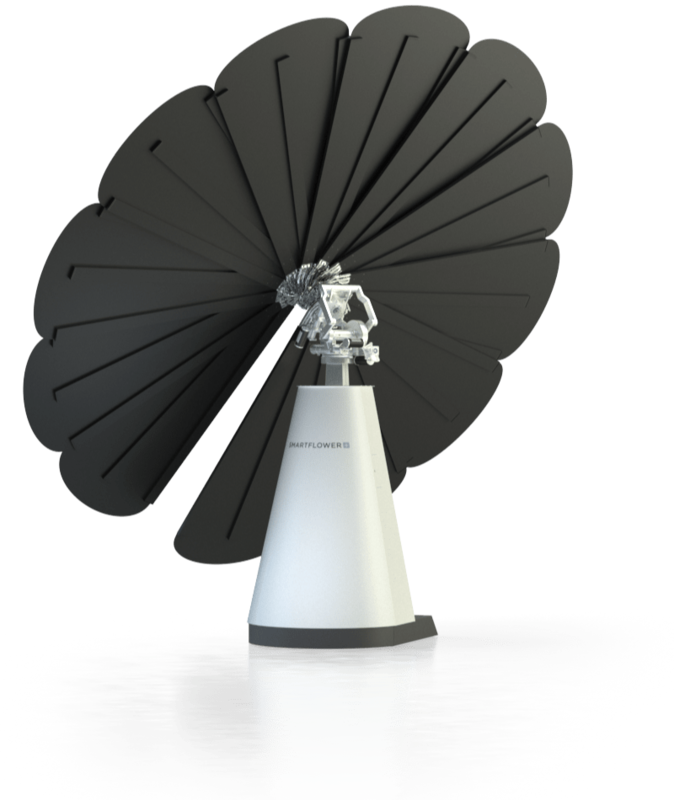 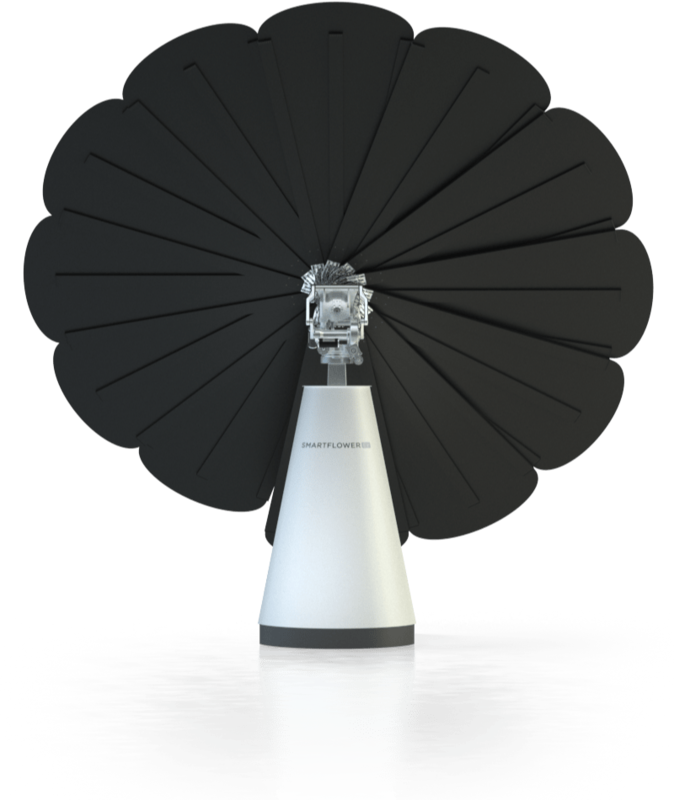 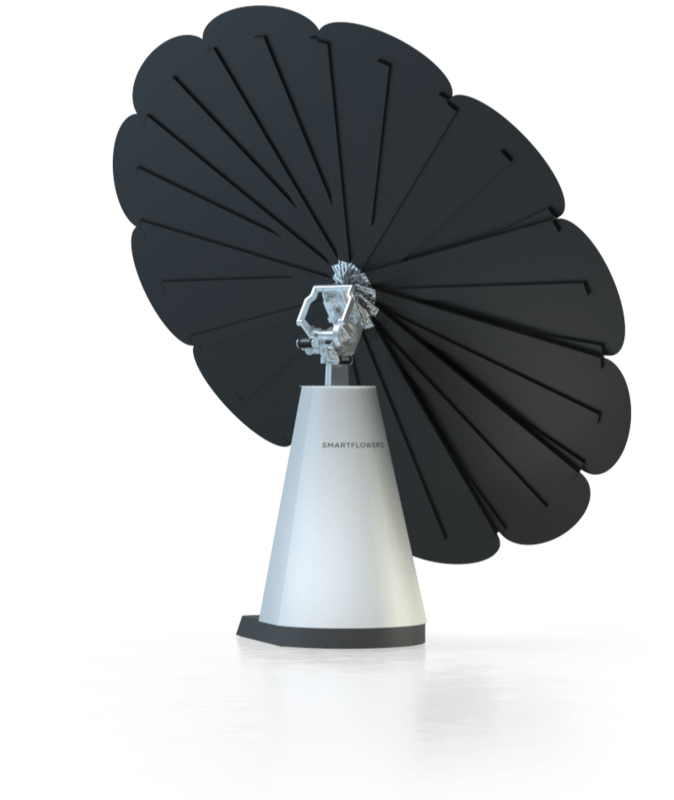 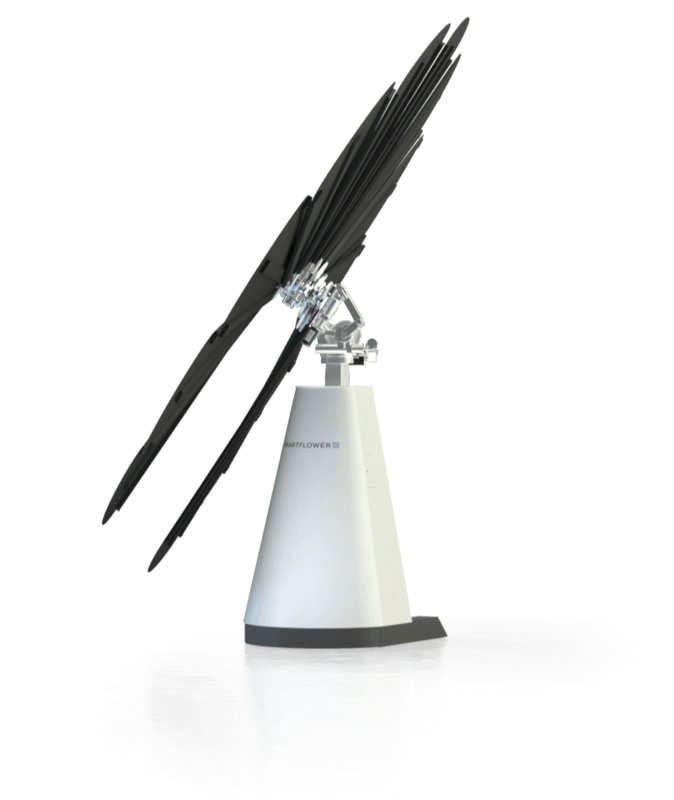 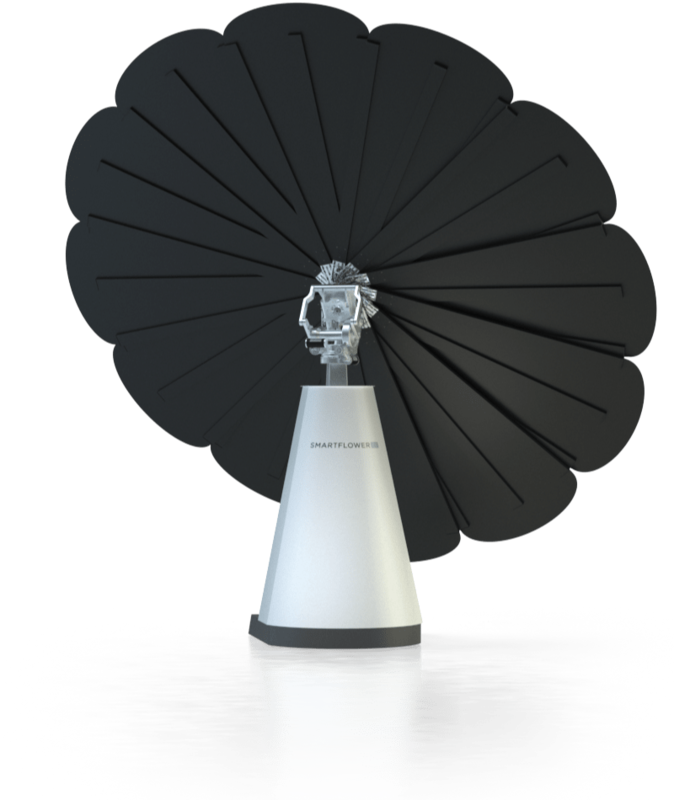 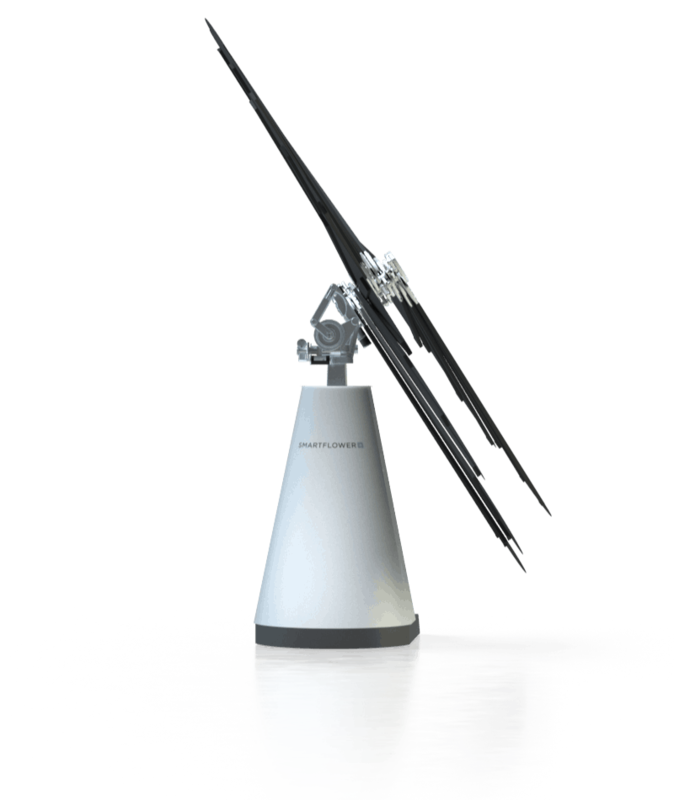 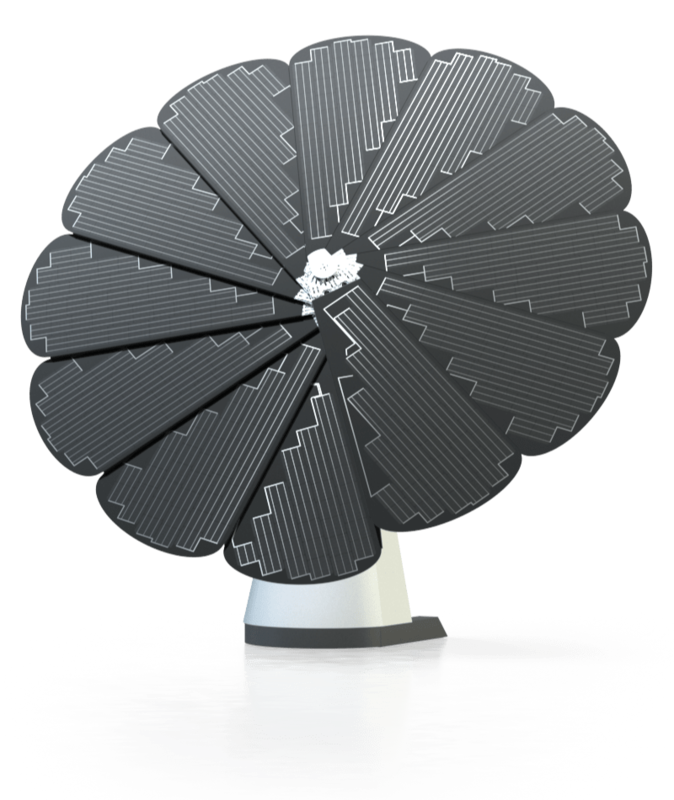 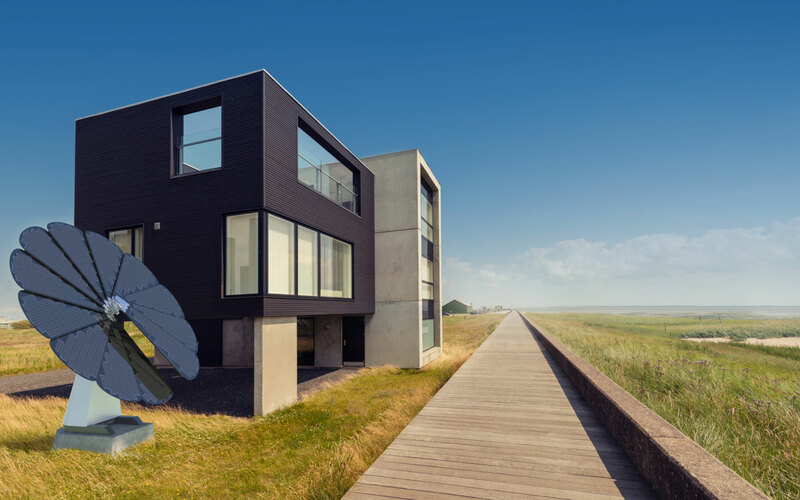 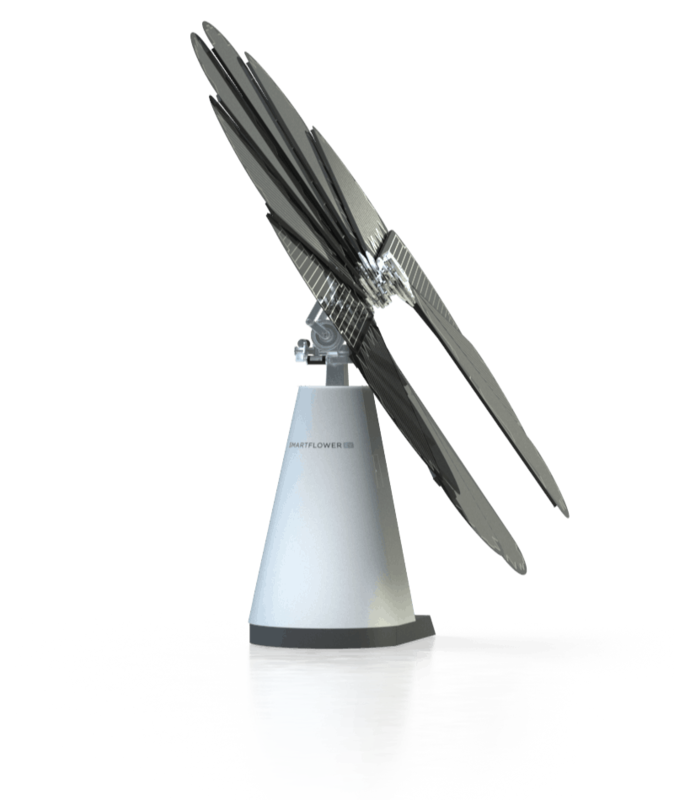 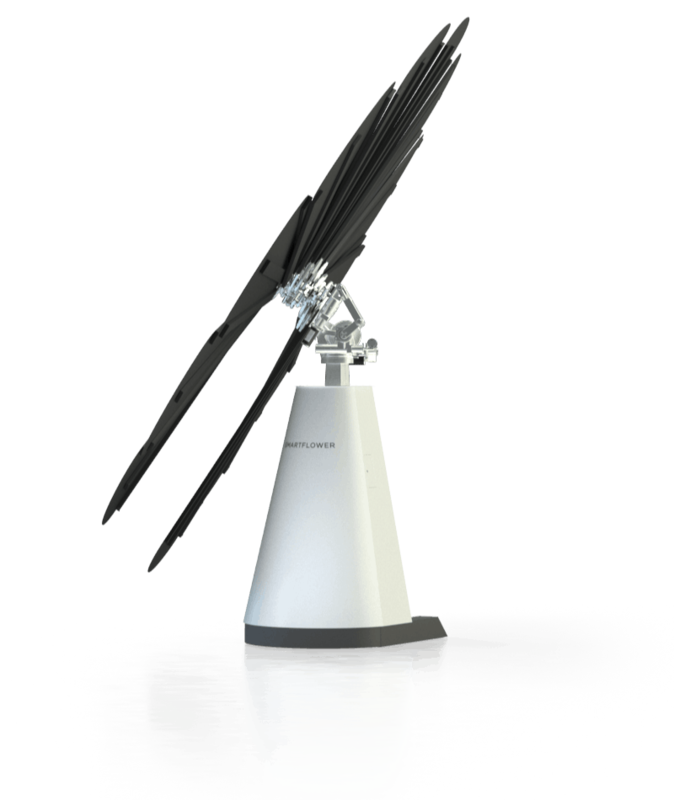 Smartflower is the world’s only solar solution to use an all-in-one, sculptural design and intelligent solution to produce clean, sustainable energy for your home, car, or business. Sunflowers open, close and follow the sun for optimal energy conversion, we figured solar panels should too. 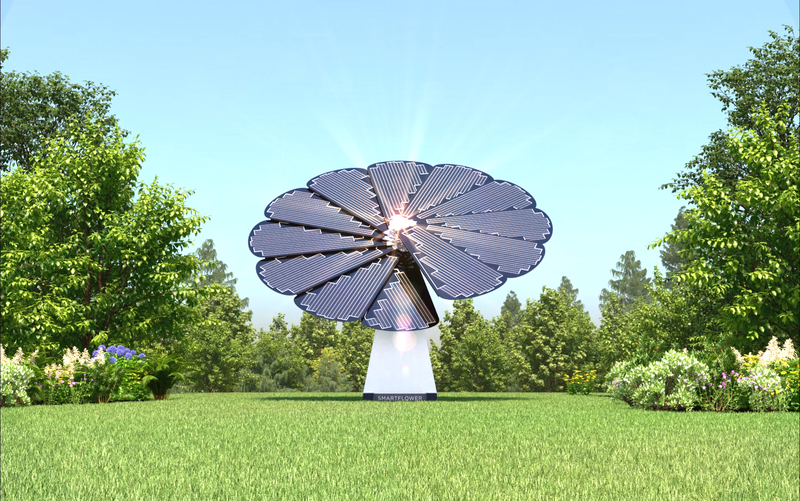 The simplest path to solar power. 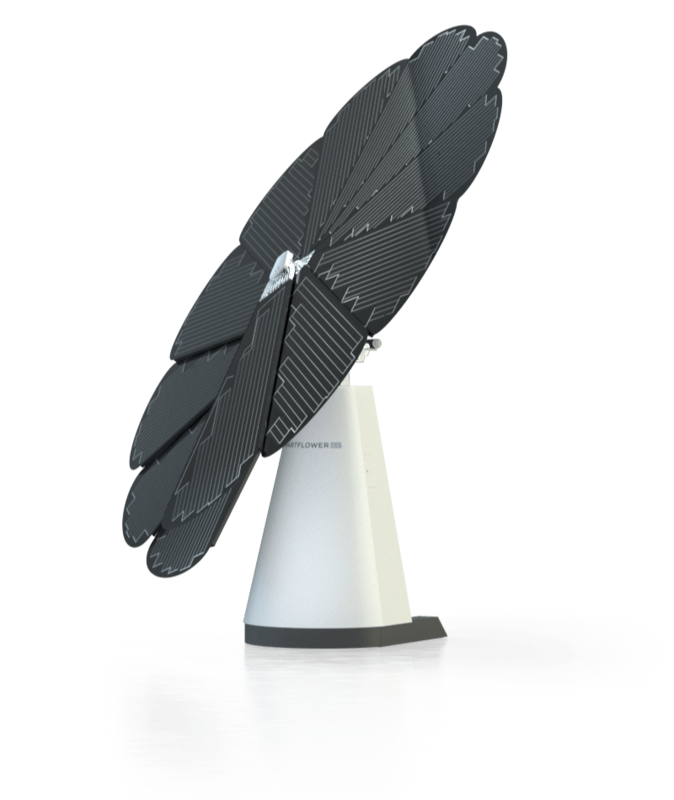 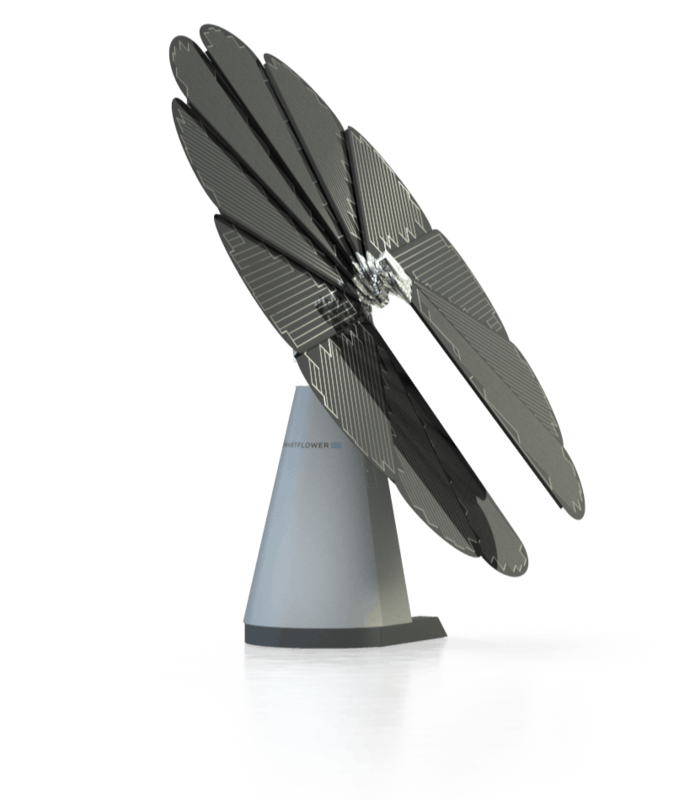 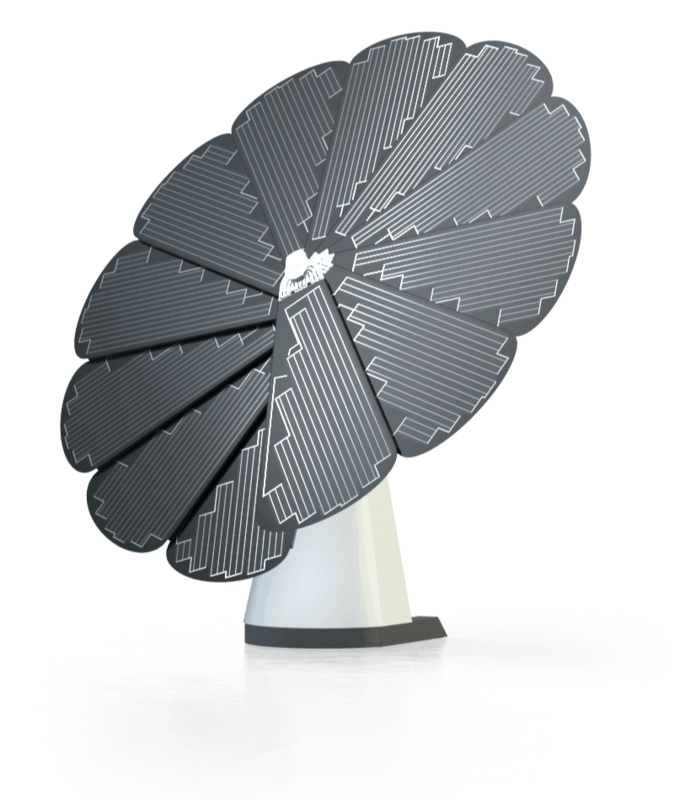 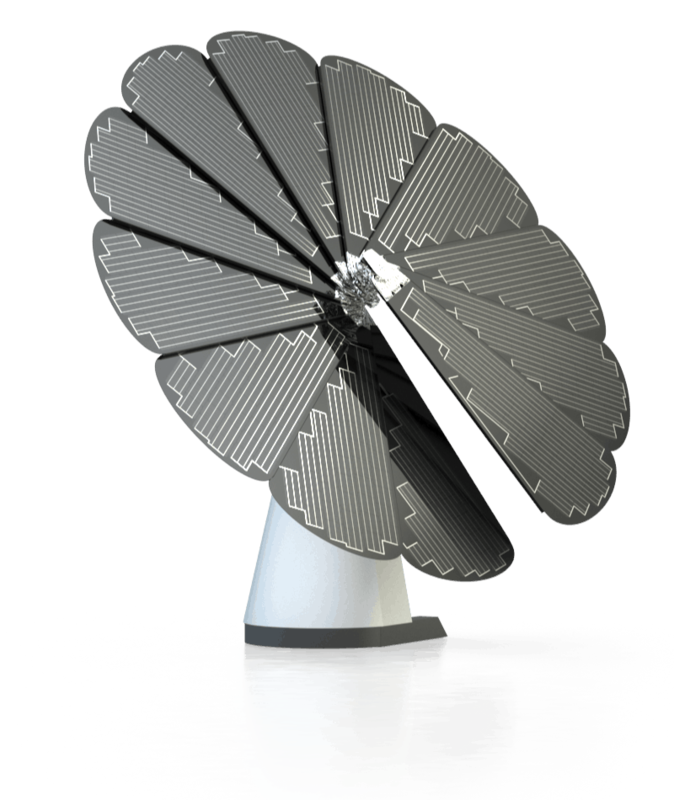 Smartflower simplifies the solar experience. In just hours, your Smartflower can be delivered, installed, and connected to your home, providing clean energy from one simple, stand-alone device. 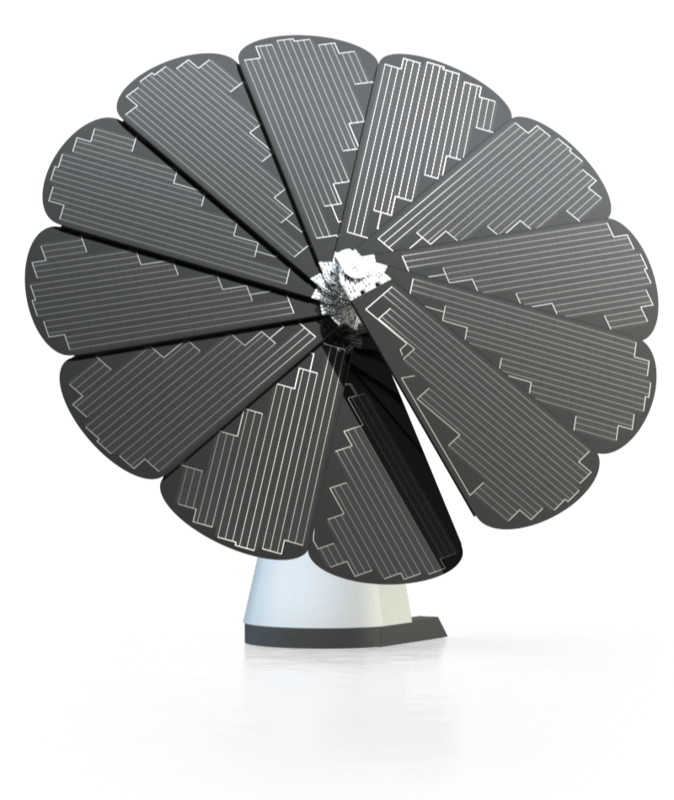 Proving that solar can be beautiful. Smartflower is like no other. 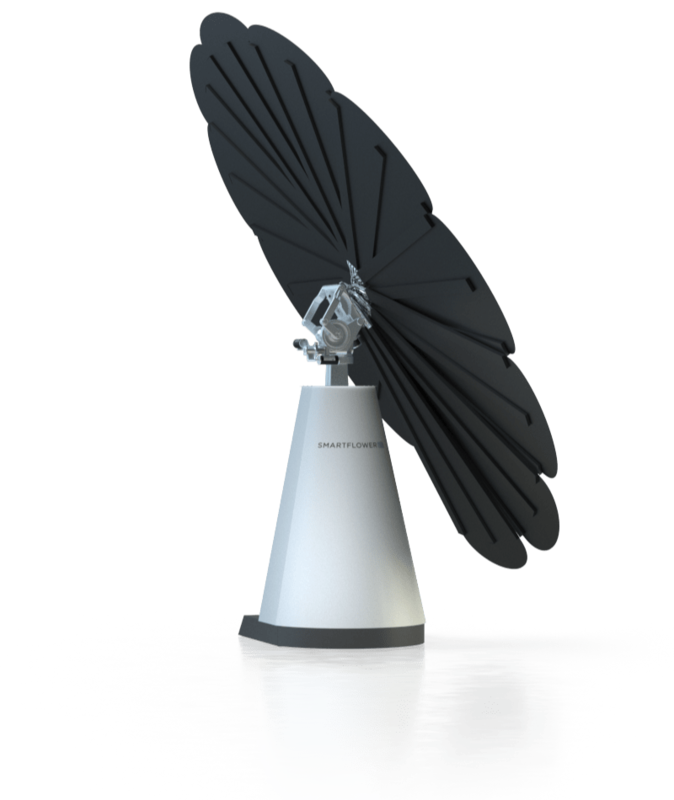 Standing as a monument to iconic design, the sculptural form moves throughout the day, dynamically interacting with light and shadow. You’ll never have to choose between beauty and performance again. The smartest solar solution ever made. 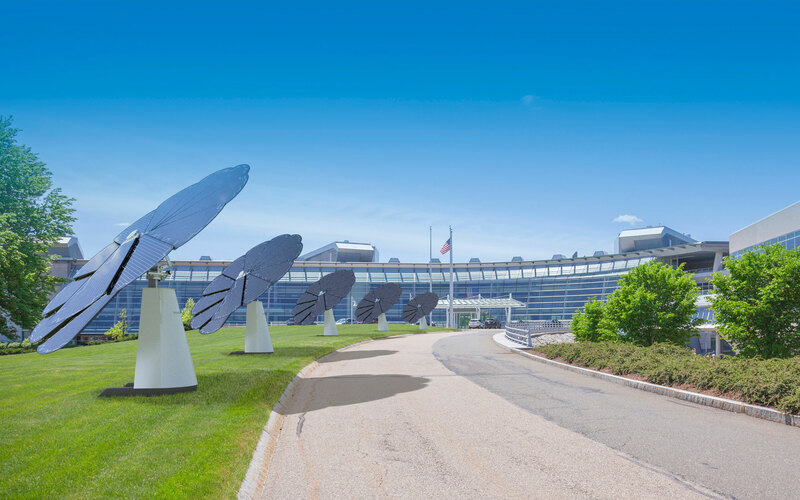 SmartFlower uses advanced robotics and automation to intelligently track the sun, making up to 40% more energy than traditional stationary solar panels. In addition, every day at sunset, Smartflower will automatically fold up and clean itself to maintain peak solar utilization.